Joseph Hudson founded Pronunciation Studio in 2008 with the simple aim of bringing pronunciation courses and accent courses to advanced learners in London.  He is the author of ‘The Sound of English’ – A Practical Course in British English Pronunciation. All of his work whether in the classroom or learning materials, is designed to make the learning process simple, fun and above all student focussed. View Joseph Hudson’s articles on the Pronunciation Studio blog here.